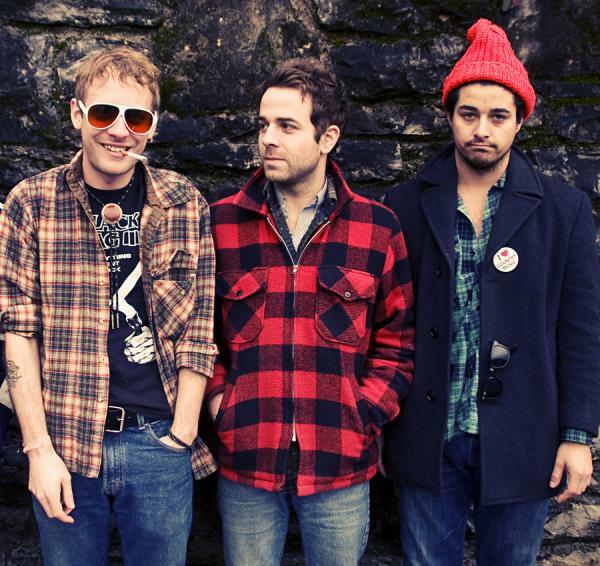 One of the most memorable moments of SXSW 2010 (not like I was there, but I read a little bit about it) was when John McCauley III of Deer Tick, Taylor Goldsmith of Dawes and Delta Spirit’s Matt Vasquez joined forces under the name MG&V (see a clip here). Well, them boys recorded an album too. Now they call themselves Middle Brother. They also named the album, which was released last month (and is only $5 on Amazon MP3 right now) that same name. AND one of the songs on the album is, creatively, called Middle Brother. It’s actually my favorite song. Check out this Rolling Stone Live clip of the band playing Middle Brother and an interview. You can catch these guys in Newport.